With October symbolizing National Roller Skating month, we are more than excited to encourage and educate you about FunQuest’s roller skating programs, event, rates and parties available! 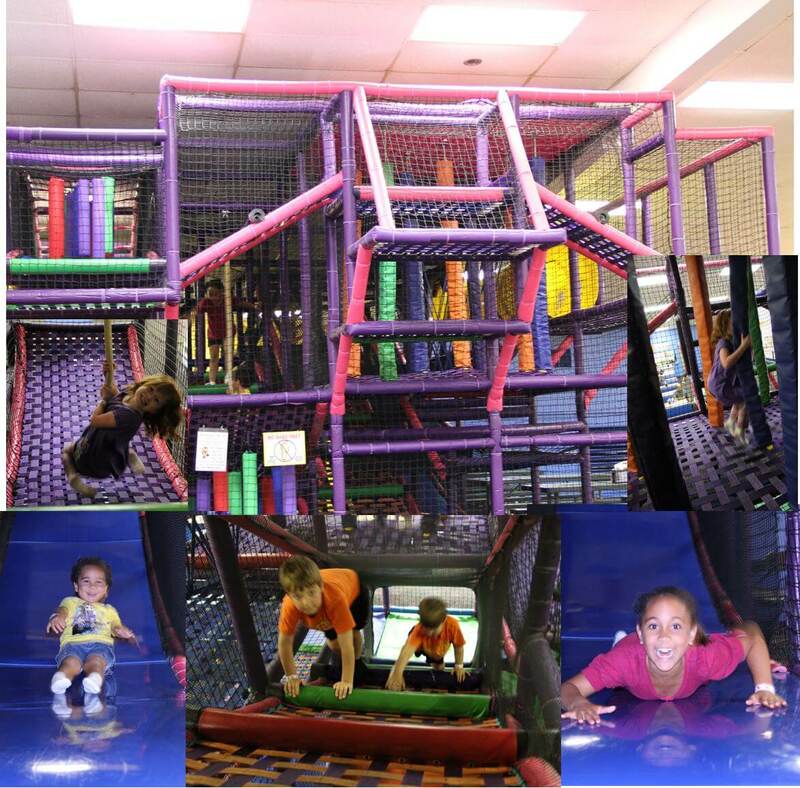 We invite kids of all ages (and grown ups too) to enjoy skating on our hardwood maple floor at FunQuest. Roller Skating at FunQuest is fun for the entire family. 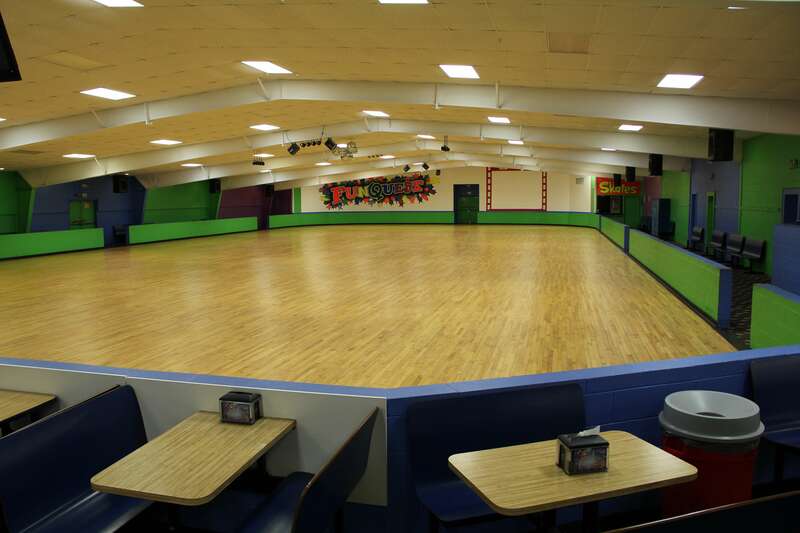 Although a lot has changed at FunQuest, roller skating is the same healthy sport it has always been. Today you can choose from the traditional quad skates or the new inline skates. 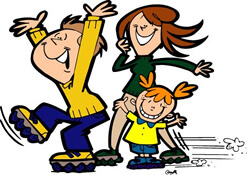 Whichever skate you choose the whole family will enjoy skating at FunQuest. You can join in such favorite games as Limbo, Hokey Pokey and the Birdy dance. Why not make a date to Roller Skate today. Don’t know how to roller skate? FunQuest has a learn to skate program for skaters of all ages and abilities. 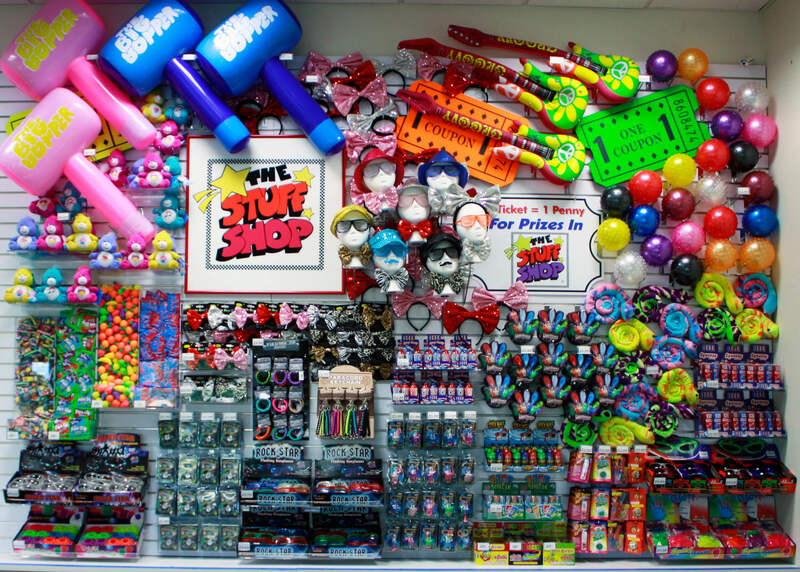 Planning a birthday party? 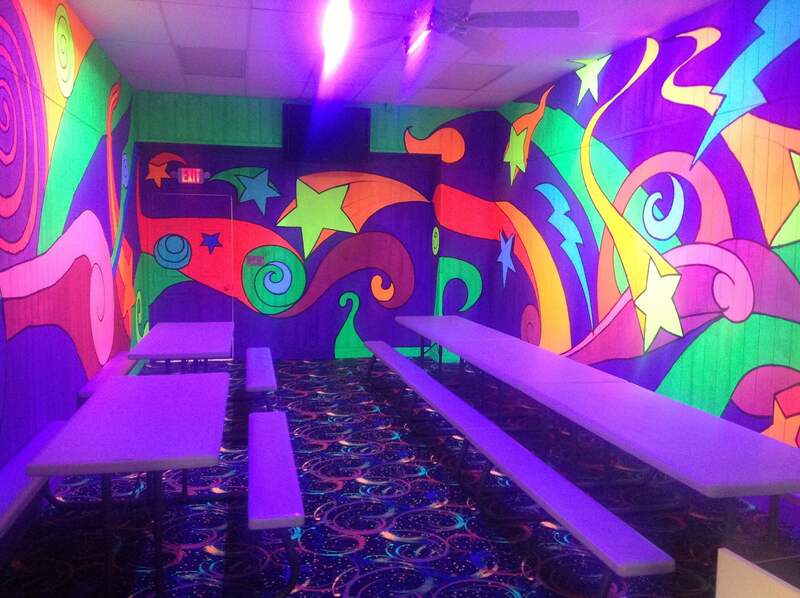 FunQuest has roller skating party packages that make party planning a breeze. 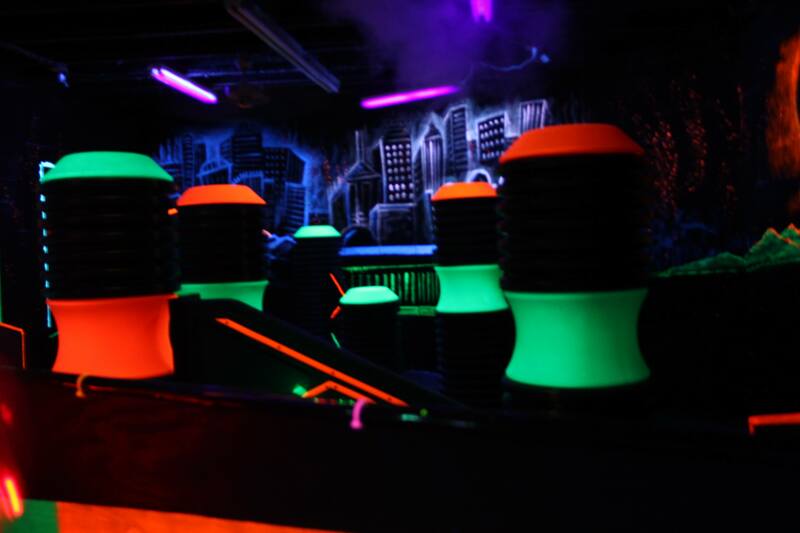 Private parties and group rates are also available.